Sign Up for Advance Notice OF events! Find connections to our creations and others here ON THE RECORD, the News and Information Blog from the Arkansas Cinema Society. The Arkansas Cinema Society goes ON THE RECORD with our new blog. 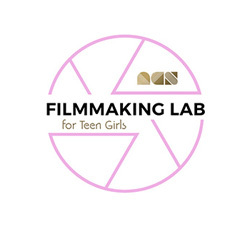 The ACS Filmmaking Lab for Teen Girls has begun! 12 incredible dreamers from 11 schools - we’re building an army of female filmmakers here in Central Arkansas - watch out! Dates are set for 2019 FILMLAND. Join us August 22nd - 25th for the second annual FILMLAND! This FREE lab is presented in partnership with the Women’s Foundation of Arkansas - Girls of Promise Initiative and JM Associates. The first Arkansas Young Storytellers was in conjunction with Jefferson Elementary in Little Rock, Arkansas. 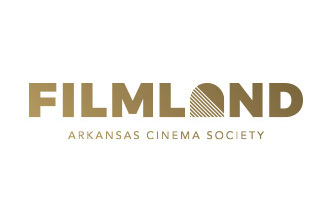 The Arkansas Cinema Society broadens its offerings in year two with Filmland, the sequel. To be a filmmaker, we have to connect to create. A painter needs a brush, paint and a canvas. A director needs a writer, a cinematographer, a sound mixer, production designer, editor, actors, distributors, and an audience. We cannot do it alone. This art form forces one to collaborate and thus, creates jobs. Filmmaking is unique in the arts in this way. It takes an army. At the ACS, we believe that if we provide filmmakers an arena to exhibit their talents, and film enthusiasts a healthy diet of quality programming, we can inspire more Arkansans to make and watch more films. 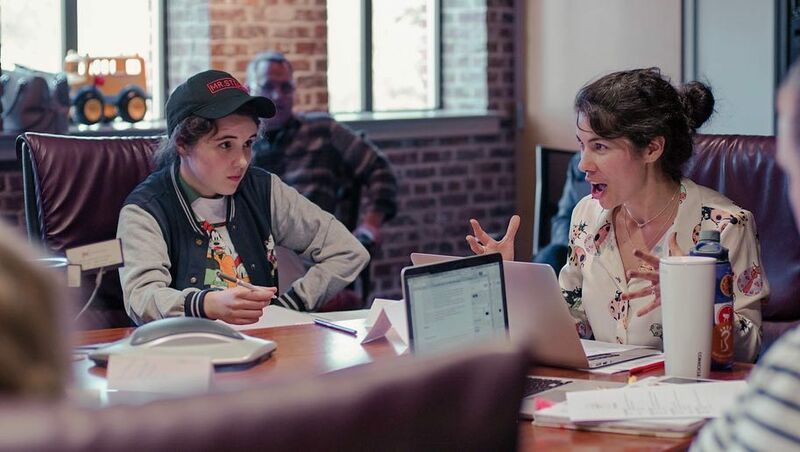 By supporting filmmakers, festivals, theaters and young people interested in filmmaking throughout the state, we hope to create statewide network, pool Arkansas’s resources and be an umbrella organization that feeds all things film. We believe a rising tide lifts all boats. The Arkansas Cinema Society’s work and mission would not be possible without the support of our patrons and sponsors. Thank you for believeing in the power of film to transform our community. © 2019 Arkansas Cinema Society. Designed by Stone Ward.